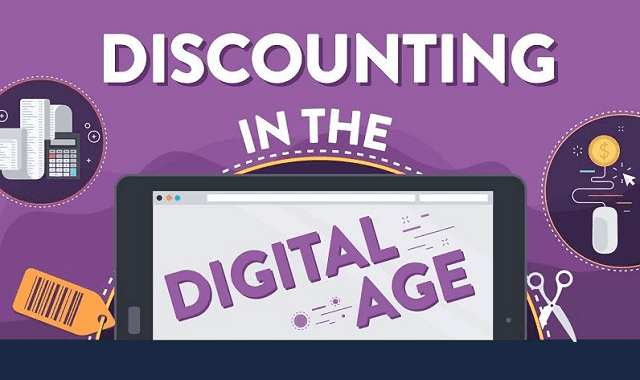 Discounting in the Digital Age #Infographic ~ Visualistan '+g+"
Discounts work. But it's not enough to simply throw out an offer and hope for the best. Find out how today's retailers are using new strategies - backed by data and analytics - to reach the right customers with the right offers in the right ways.